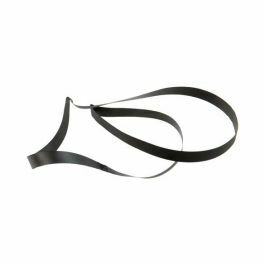 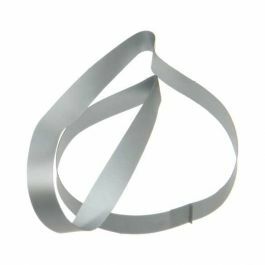 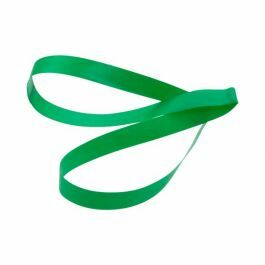 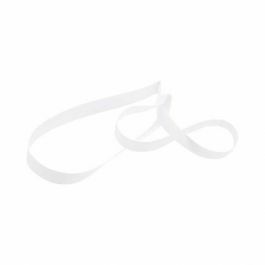 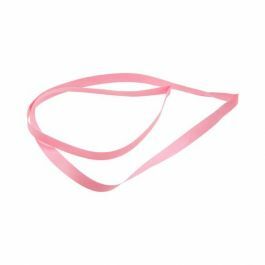  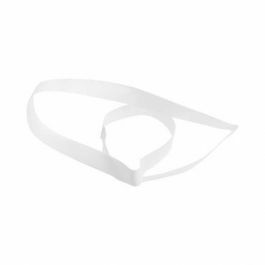 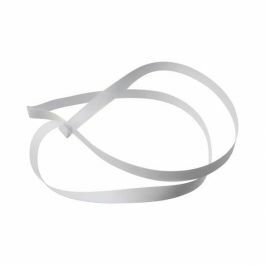 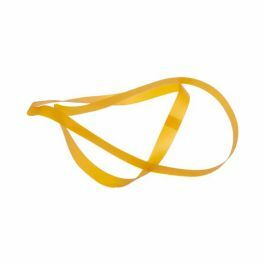 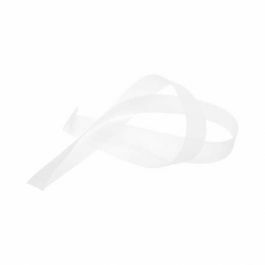 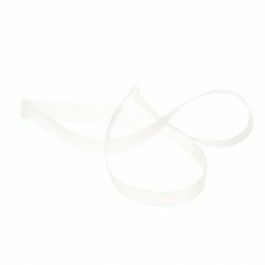 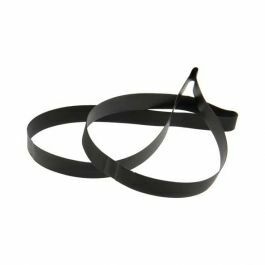 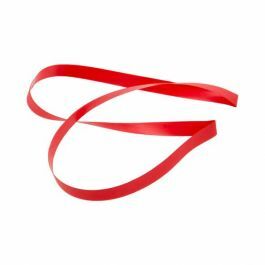 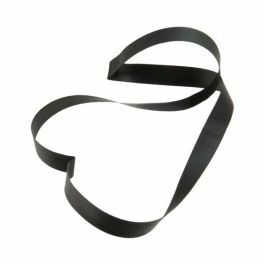 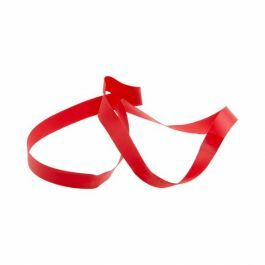 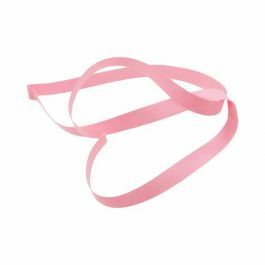 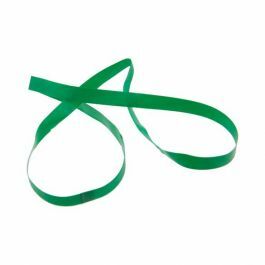 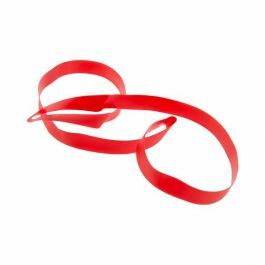 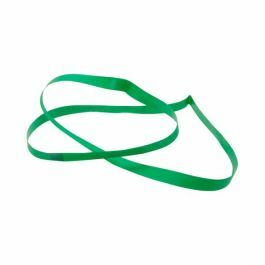 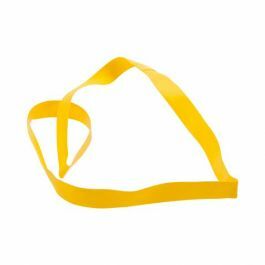 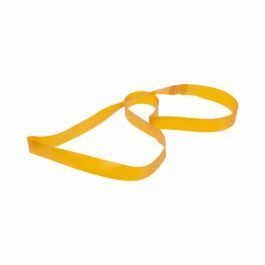 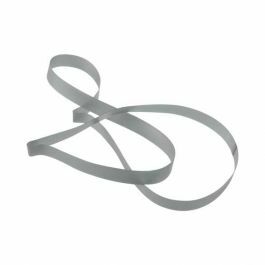 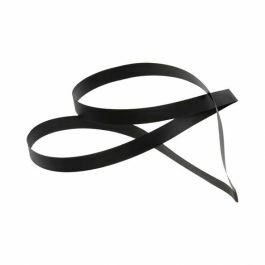 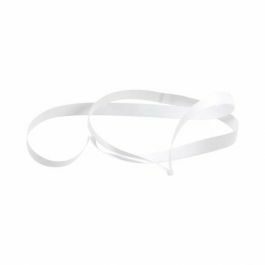 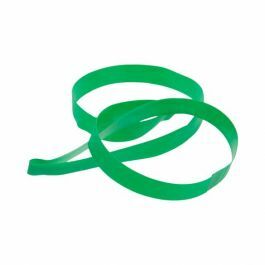 20" Clear Vinyl Stretch Loops are a 1/4" flat band used to wrap, decorate and secure closure of boxes. 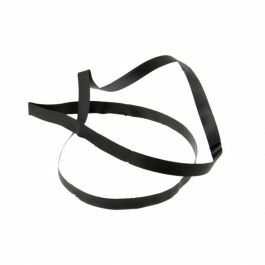 See below for recommended boxes. 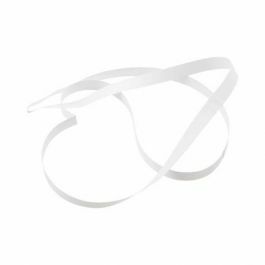 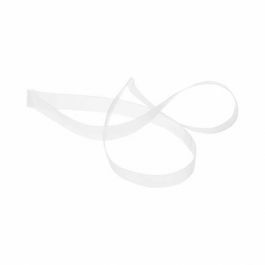 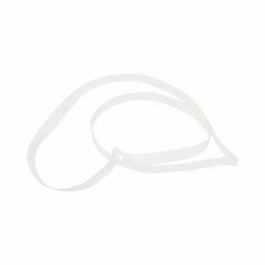 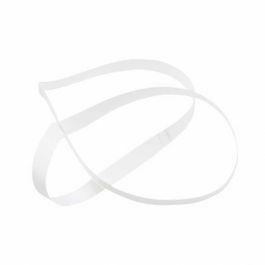 20" Clear Vinyl Stretch Loops fit FB7, FB9, FB18, FB19, FB20, FPB20, FB28, FB44, FB45, FB52, FB54, FPB64, FPB65, PLB67, FB69, FB70, FB71, PLB72, FB9, FB98, FB112, FB128, FPB133, FPB133, FPB134, FPB150, FPB169, FPB183, FB184, FB185, FB186, PLB200, PLB201, PLB202, PLB204, PLB205, PLB206, PLB207, FPLB233.